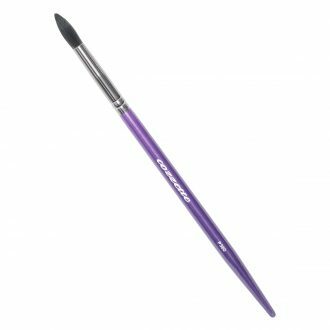 This moderate sized blending brush has a pointed fiber structure, which allows perfect blending of iridescent highlighters on the cheekbone, eye shadows, cream concealer, and is an excellent setting powder brush. Designed with the softest faux squirrel fibers available through modern technology. 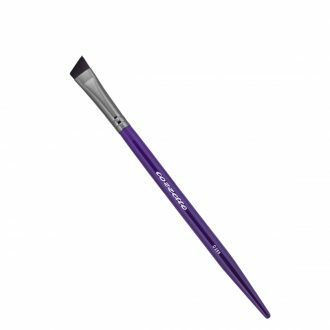 FEATURES: Divinity Collection brushes are finished with 100% renewable resource solid wood handles. 100% Cruelty Free. BENEFITS: Cozzette tools are designed with maximum versatility and may be used in unconventional ways. 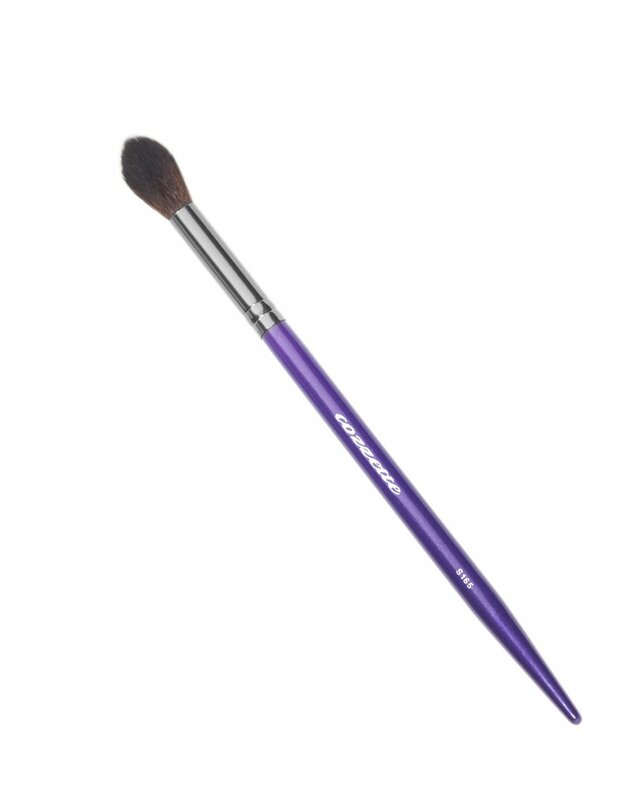 ADVANTAGE: With this brush you’ll be able to create a contoured design on the eyes with ease. 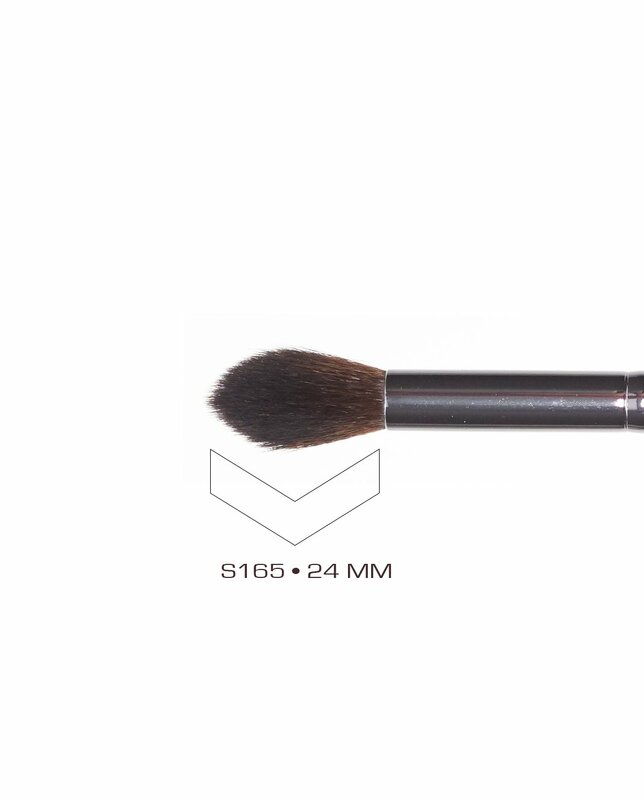 SIZE: Our brushes total length is approximately 7.5 Inches. 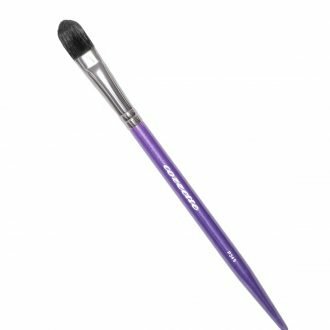 I love this brush! I use it for concealer and because of the fine style of the fibers it creates a seamless blended quality unlike any other brush I’ve used. 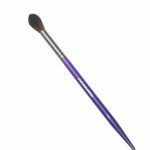 SKU: 3650000007 Categories: The Divinity Collection, Makeup Brushes Tags: 100% cruelty free, concealer brush, eye contour brush, highlight brush, vegan makeup brush.